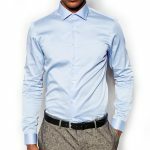 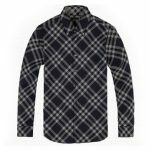 The superior designer collection of banking shirts like Indigo Blue white Collar Shirt comes with a superior all blue plain textured base that instantly strikes as appealing and alluring. 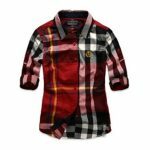 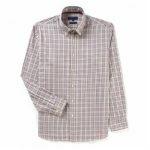 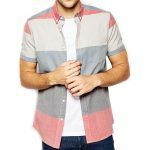 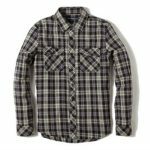 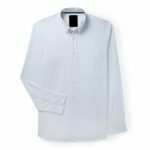 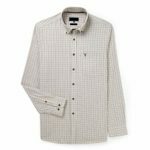 The significant shirt with its soft yet formidable white collar, and cuffs, designer buttons bring on the high class appeal, that adds tremendously to the classic line and length that is instantly appealing. 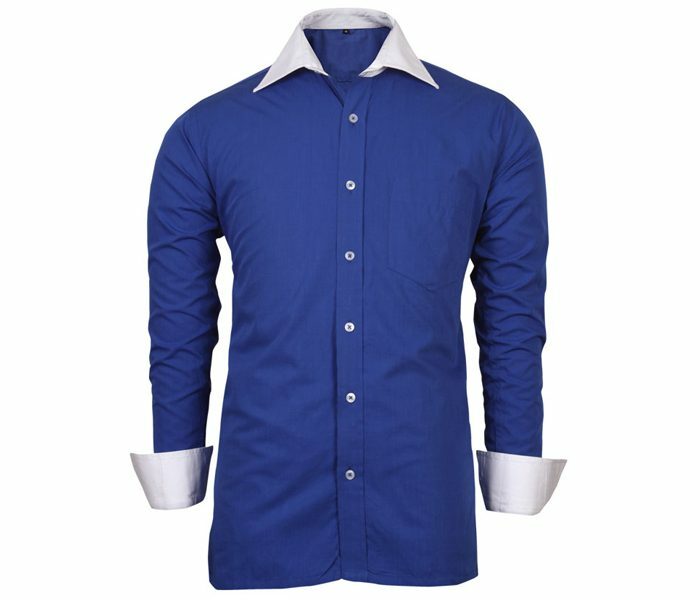 A fashion oriented superior range with refined stance.